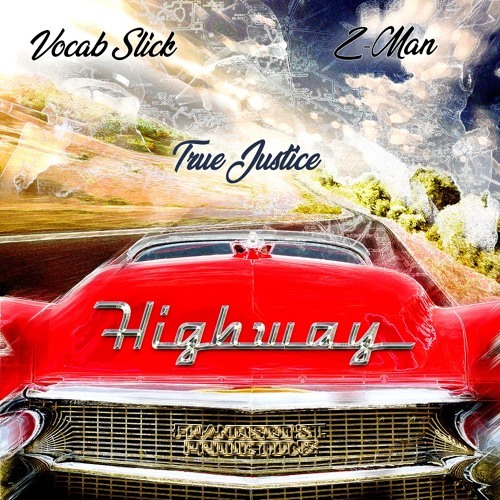 Wrap-Up Magazine: DJ True Justice ft. Vocab Slick & Z-Man - "Highway"
DJ True Justice ft. Vocab Slick & Z-Man - "Highway"
Bay Area veteran DJ True Justice has been a Bay Hip-Hop staple since the '90s. Now in 2018, he is still adding to his musical legacy. 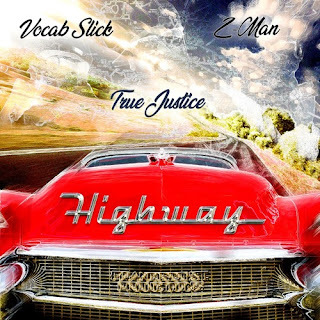 True Justice has just released the video to his newest single, "Highway" featuring Vocab Slick & Z-Man. The track will be featured on the upcoming project, Stylin On You, being released via his Fransisco St. Productions imprint.